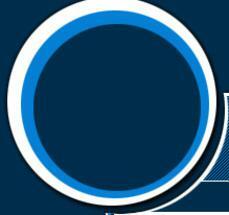 We have been in business for over 20 years providing the best service possible for the lowest price. Leave the work to us. Don’t spend hours searching internet sites for the best deal around, just give us a call and one of our agents will find the best deal for you. We have several agents on-call, ready to answer your call any time of the day or night! ​These marine grade reels are designed to neatly store, deploy, and recover rode and other lines using normally wasted space on the stern pushpit. The reels store hundreds of feet of line on 10 inch diameter hubs. Line can be quickly recovered with the built in crank. The reels rigidly mount to one inch or 25 mm diameter stern pushpits with access to an upper, lower, and vertical side rail. No drilling or other permanent modifications to the existing railing are required. 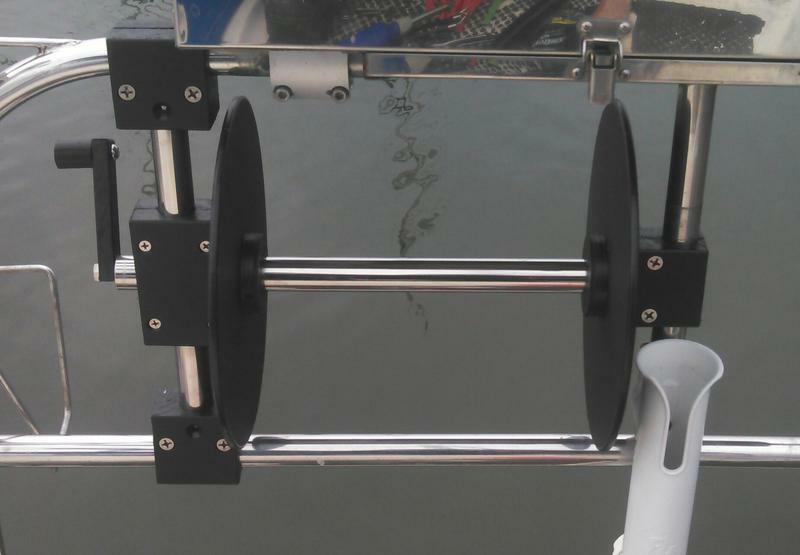 The system easily adjusts to differences in rail spacing between boat manufacturers during installation. Custom versions are also available for other size tubing and configurations. 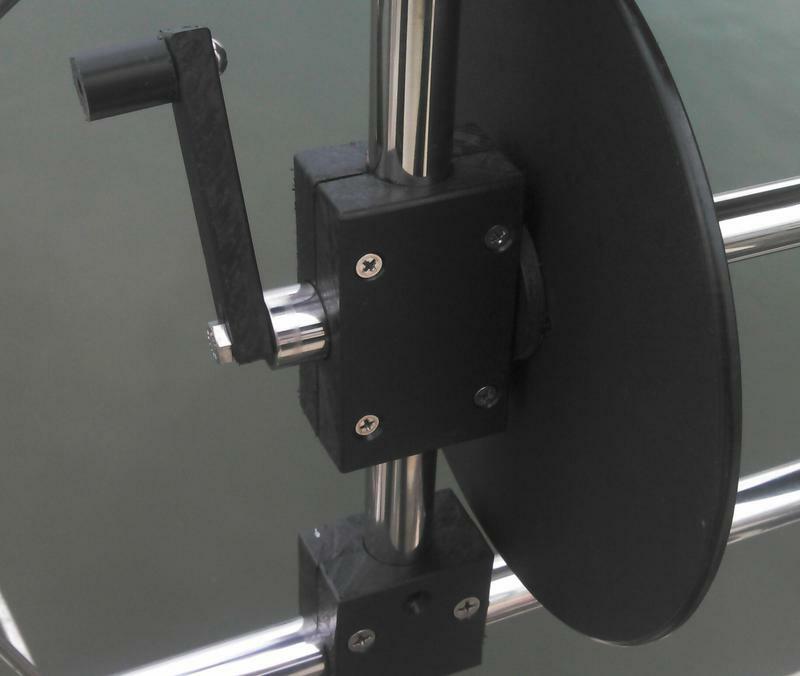 Free standing versions are also available for mounting on vessel decks and in anchor lockers. Veteran made in the USA.